Special price, limited time only. 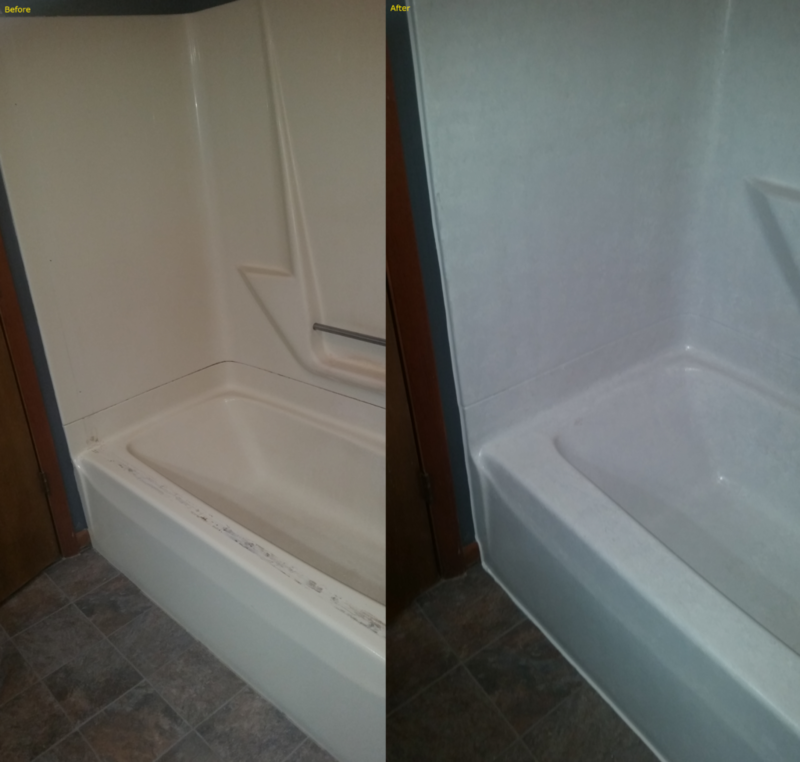 Special price, limited time only: Standard built-in bathtub “completely refinished” with our professionally applied, medium gloss, beautiful, long lasting, and polymer finish. (a) – Bathtub must be as clean as possible. (b) All plumbing leaks repaired before arrival. #1. – Gmail us a clear picture of the complete item to – bestbathtubfinish@gmail.com. #2. – Adding your address helps, but at least give us city, and state the project is located. #3. -Let us know what color your interested in. #4. – Let us know any previous refinishing, damage, or repairs that you, or we could be concerned with. Someone will get back to you by gmail.